DUBLIN Port needs to be expanded to allow large freight ships to dock or people will be forced to pay more for consumer goods. The Dublin Port Company warned yesterday that if bigger ships were not accommodated, the costs of importing goods would rise. The company wants to fill in 53 acres of Dublin to create a new freight terminal. Yesterday chief executive Enda Connellan, told a public hearing that a new €150m terminal was needed to ensure that Dublin Port would be viable into the future. An Bord Pleanala was told that the port, the sixth largest in the EU, had seen a four-fold increase in traffic in the past decade, and now handled two-thirds of all consumer goods entering the country. "Ireland depends more than any other country in the world, with the exception of the Benelux countries (Belgium, Netherlands and Luxembourg), on international trade for growth in GDP," Mr Connellan said. "The free and efficient movement of tradeable goods into and out of this country is essential for our national economic well-being. In light of the fact that trade will be carried by larger and more efficient ships, it is critical that we have the strategic port infrastructure and deepwater facilities in place to service these vessels. "Otherwise, we will be confined to servicing smaller and less efficient vessels which will ultimately result in higher freight costs. "This will have cost and competitive consequences for the national economy and consumers," added Mr Connellan. 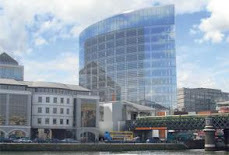 This is the third time that the port company has made a planning application to create new land from Dublin Bay. 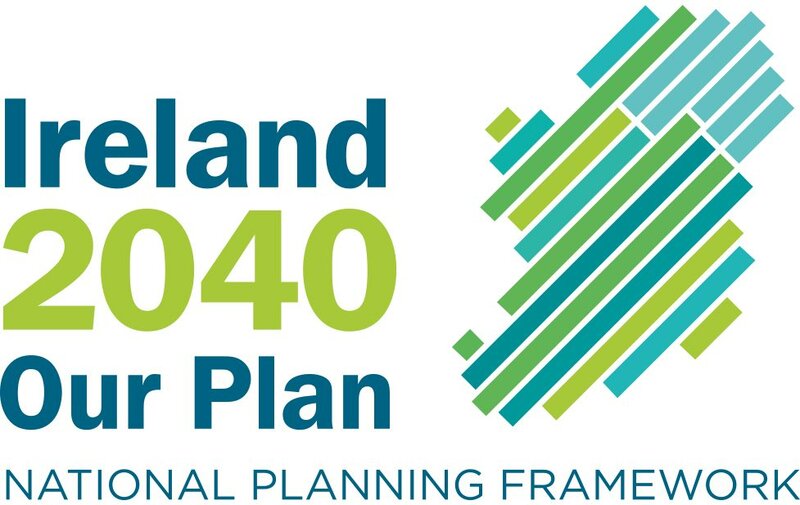 Two attempts in 1999 and 2002 were rejected, but this proposal is being processed through the Strategic Infrastructure Act which means that An Bord Pleanala, and not Dublin City Council, will decide if permission should be given. There are over 200 objections to the plans, with opponents saying it could cause flooding in Clontarf. Chairman of Dublin Baywatch, Cllr Gerry Breen (FG), said the infill was neither "warranted nor desirable". The hearing is expected to last at least two weeks, and will hear that the Department of the Environment is to extend the special protection area for wildlife in Dublin Bay, which includes the area covered by the port expansion.